The Cruiser collection brings you reclining chairs ideal for creating a great spot to relax in your home. 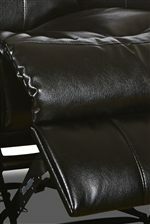 Choose from different reclining or gliding options to have the chair that works best for you and your home. 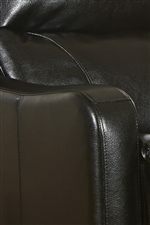 Track arms, a bucket seat and separated back all add to the comfort of the chairs in this collection.